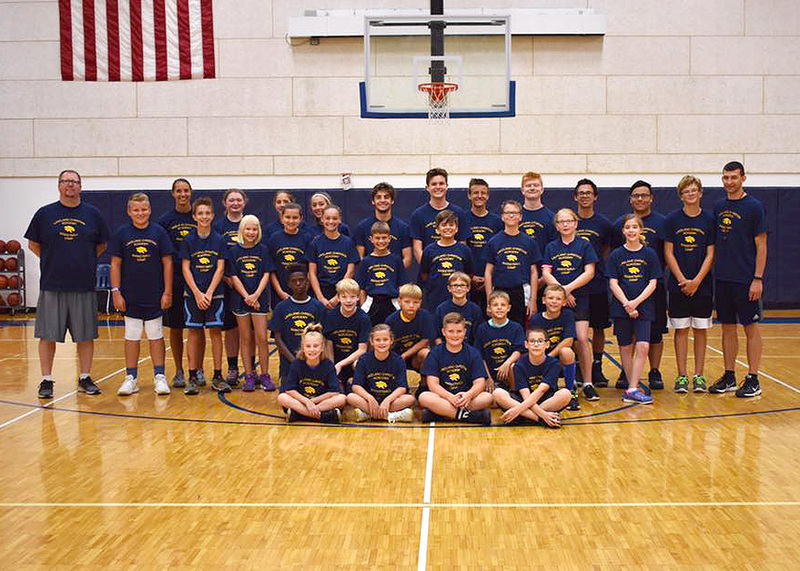 WINONA LAKE – The Lakeland Christian Academy boys and girls basketball programs are excited to offer the 2019 elementary basketball camps. 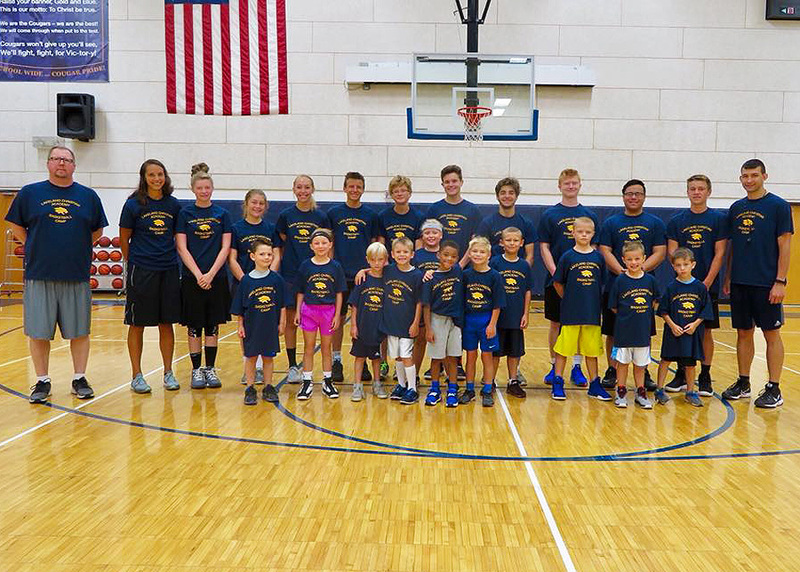 The LCA camps will take place on campus from Monday, July 8, to Thursday, July 11. Kindergarten through third grade will go from 9-11 a.m. and fourth through seventh grade from 11:30 a.m. to 1:30 p.m. Cost per camper is $50, which includes a T-shirt. Registration deadline is preferred by June 29 to guarantee a T-shirt. The purpose of the camps are to improve basketball skills and overall knowledge of the game using drills, games and scrimmages. There will be an emphasis on fundamentals, ball handling and shooting. Overseeing the camps will be LCA boys head coach Chris Hohm, his staff and players as well as LCA girls head coach Allison Kauffman, her staff and players.